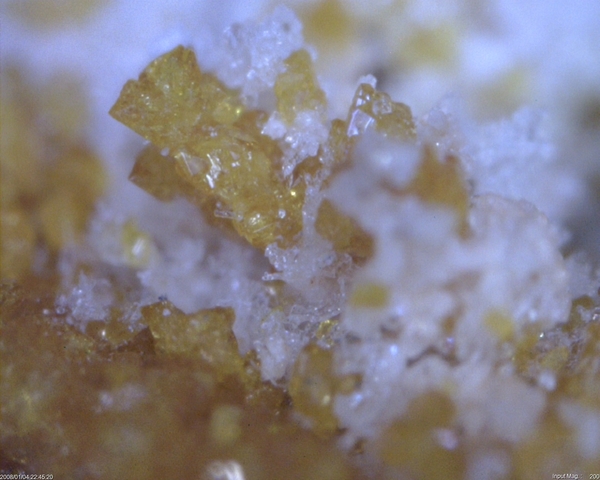 Esseneite: Mineral information, data and localities. 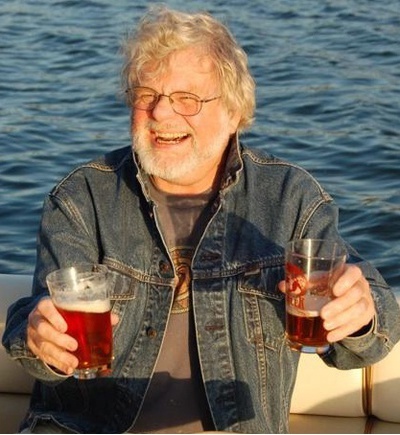 Named in honor of Eric J. Essene (26 April 1939, Berkeley, California – 20 May 2010, Ann Arbor, Michigan), Professor at the University of Michigan, Ann Arbor, Michigan, USA, and discoverer of the first specimens. He was a leader in the development of geothermobarometry and was awarded the 2010 Penrose Medal by the Geological Society of America. Pyroxene Group - Clinopyroxene Subgroup. The Fe3+ analogue of burnettite (V), davisite (Sc), grossmanite (Ti3+), and kushiroite (Al). 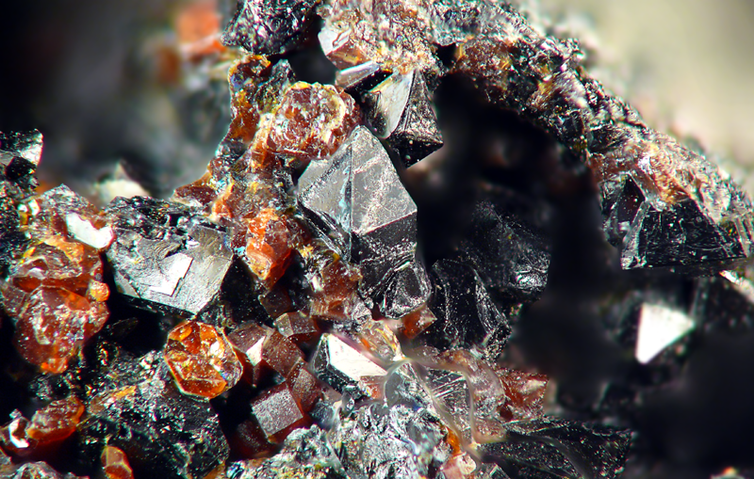 A high-temperature, low-pressure, oxidised and quenched clinopyroxene species. Smithsonian Institution NMNH no. 163357). Cosca, M.A., Peacor, D.R. (1987) Chemistry and structure of esseneite (CaFe3+AlSiO6); a new pyroxene produced by pyrometamorphism. American Mineralogist: 72: 148-156. Wollastonite 6 photos of Esseneite associated with Wollastonite on mindat.org. Melilite 5 photos of Esseneite associated with Melilite on mindat.org. Melilite Group 5 photos of Esseneite associated with Melilite Group on mindat.org. Ettringite 1 photo of Esseneite associated with Ettringite on mindat.org. Calcite 1 photo of Esseneite associated with Calcite on mindat.org. Willhendersonite 1 photo of Esseneite associated with Willhendersonite on mindat.org. Portlandite 1 photo of Esseneite associated with Portlandite on mindat.org. Leucite 1 photo of Esseneite associated with Leucite on mindat.org. (CaFe3+AlSiO6); a new pyroxene produced by pyrometamorphism. American Mineralogist: 72: 148-156. Morimoto, N. (1988) Nomenclature of pyroxenes. Mineralogical Magazine: 52: 535-550. Nespolo, M., Aroyo, M.I. (2016) The modular structure of pyroxenes. European Journal of Mineralogy: 28: 189-203. Yakubovich O. V., Zayakina N. V., Oleinikov O. 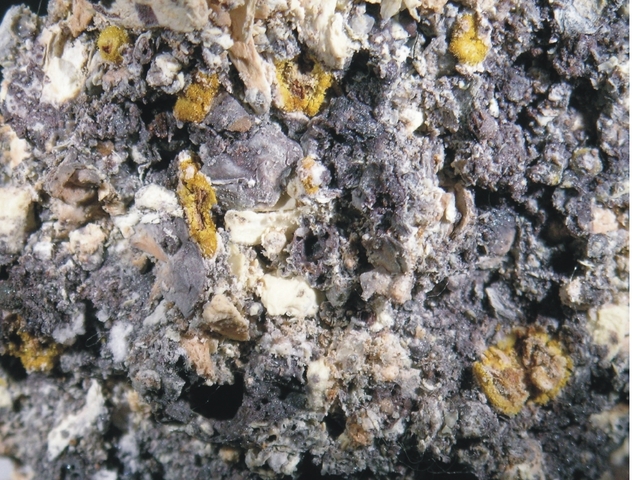 B., Kostin A. V. (2017): Esseneite from xenoliths in dacite lavas. Crystal structure and genesis. Zapiski RMO 146, 105-114. Ciesielczuk, J., Kruszewski, Ł., & Majka, J. (2015). Comparative mineralogical study of thermally-altered coal-dump waste, natural rocks and the products of laboratory heating experiments. International Journal of Coal Geology, 139, 114-141. Ciesielczuk, J., Kruszewski, Ł., and Majka, J. (2015) Comparative mineralogical study of thermally-altered coal-dump waste, natural rocks and the products of laboratory heating experiments. International Journal of Coal Geology, 139, 114-141. SCXRD analysis by F.Scordari, Dip. Geominer. Univ.Bari; Ciesielczuk, J., Kruszewski, Ł., & Majka, J. (2015). Comparative mineralogical study of thermally-altered coal-dump waste, natural rocks and the products of laboratory heating experiments. International Journal of Coal Geology, 139, 114-141.